If you have a house with lots of foot traffic - kids running in and out, frequent entertaining, or perhaps a home office - you might think natural hardwood floors are off limits. Indianapolis homeowners have discovered that hardwood floors can be beautiful and practical anywhere in the house, as long as you pay attention to a few key factors. What do you need to know to shop for the best hardwood floors for heavy traffic? The Janka hardness test measures the resistance of a sample of wood to denting and wear. The harder the wood the better it will handle pounding or dropped items. A softer wood such as pine could dent if you drop a book or water bottle on it. Where a harder wood like oak will be able to stand up to more heavy traffic. When you are shopping for a hardwood floor, ask to see the Janka hardness scale so you know which types of woods are best for your home. 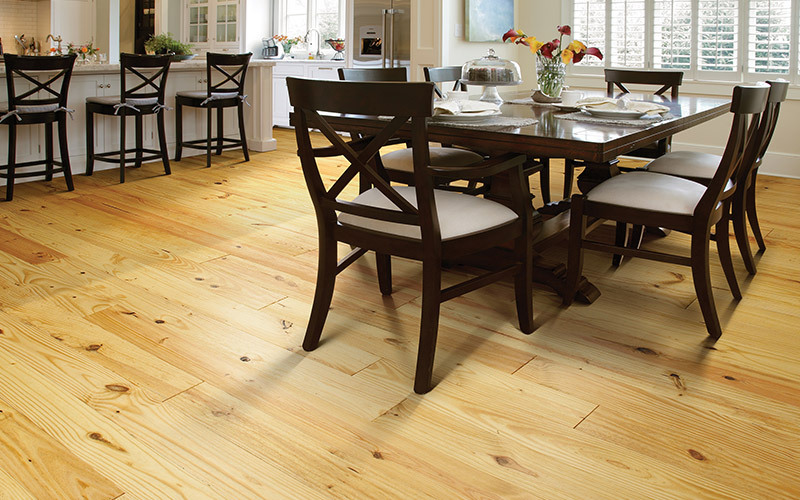 The ability of a hardwood floor to stand up to heavy traffic relies greatly on its finish. The top finish layer is the part that determines how well the wood floor handles scratching from every day traffic - shoes walking on the floor for example. It also determines how well the wood floor can stand up to heavier wear and tear - kids with stones in their shoes, dogs and cats etc. 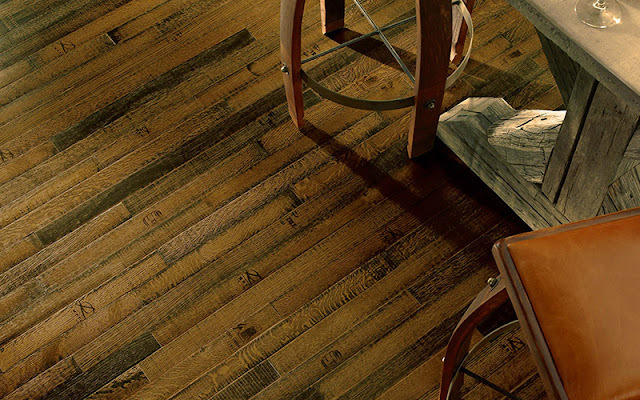 Pre-finished flooring has a much more durable finish than finished-in-place flooring. When you are shopping for a hardwood floor, ask about the finish options and choose the most scratch resistant. For more tips, see our free hardwood care guide. Before you shop for hardwood flooring in Indianapolis, learn your options from natural hardwood to wood-like luxury vinyl tile. Indianapolis hardwood flooring store Kermans carries many types of wood floors and has the design assistance you need to help you find the perfect flooring for your home.